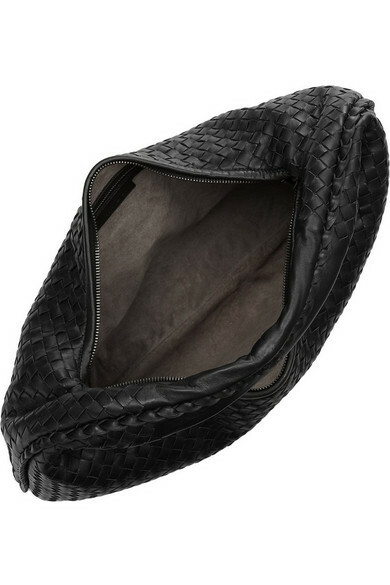 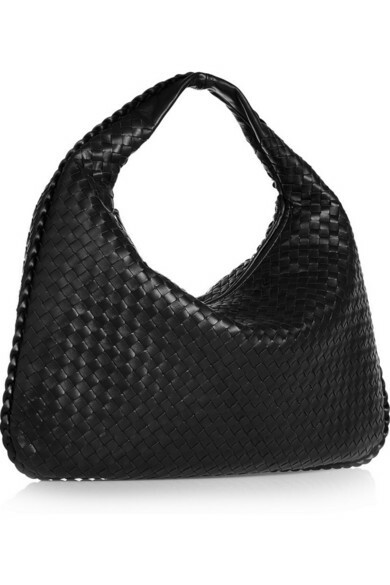 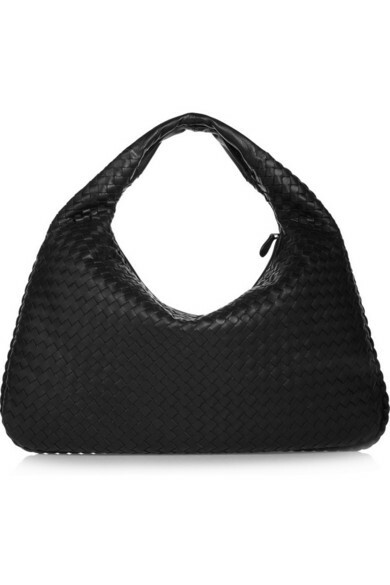 Classic, sophisticated and luxurious, Bottega Veneta's shoulder bag epitomizes everything that we love about the Italian label. 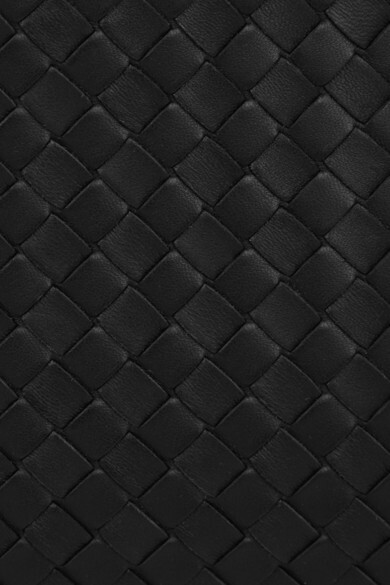 This spacious design is expertly crafted from supple black leather using the brand's signature intrecciato technique, for a durable timeless finish. 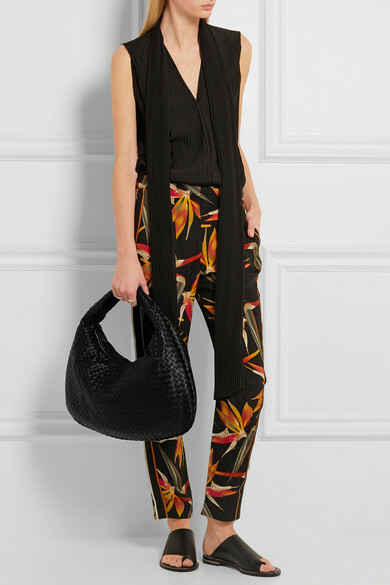 Shown here with: Givenchy Top, Fendi Pants, Givenchy Sandals, Bottega Veneta Rings.